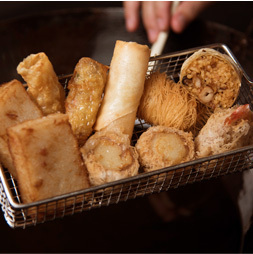 Dim Sum for premium grade hotels, restaurants, café, catering, cruise and export to overseas. 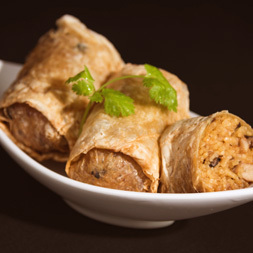 Kiomkee Pte Ltd has been servicing major 5 star hotels and restaurants with quality Dim Sum since 1988. High level focus on food safety in both our production and supply chain operations. Exploring the roots of dim sum with Kiomkee.